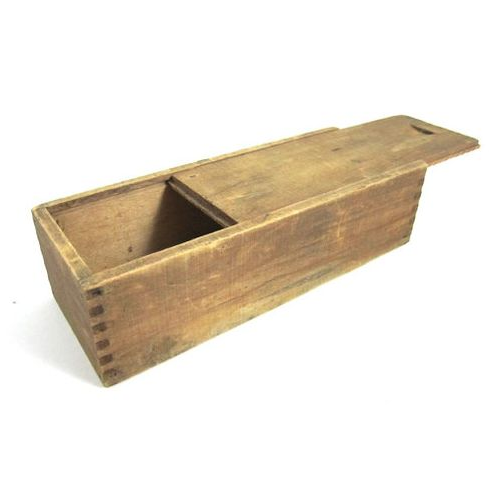 Backed by a rich industrial experience, we have come up with a world class assortment of Domestic Rubber Wooden Box. Established in 2013, New Tech Wood Pack Solution is a leading organization affianced in the area of manufacturing a broad plethora of Wooden Box, Wooden Pallet, Aluminium Vacuum Packaging, Pinewood Box, Plywood Box and much more. In their development process, we assure that only top notch basic material is used by our professionals along with ultra-modern tools and machinery. Together with this, our offered facility of customization has earned us huge number of satisfied customers.